So she’s taking the leap? Send her off in style with Kombined Experience. 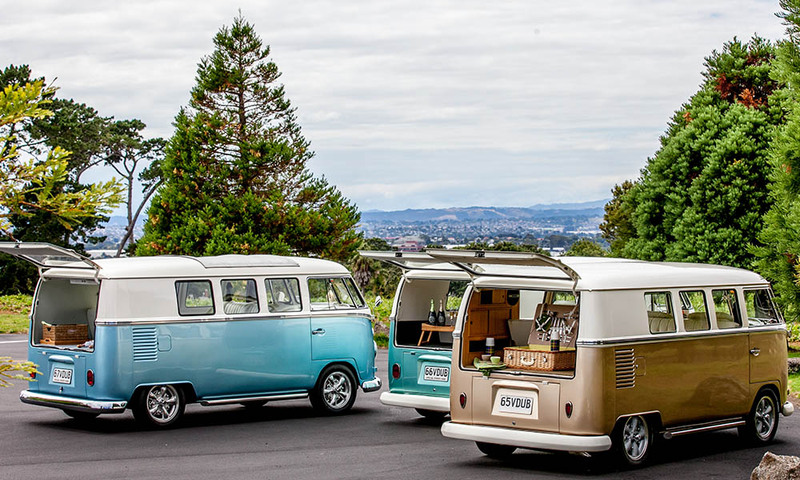 Luxurious Kombi Transportation package including wine tasting, brewery lunch and live music…what could be better! 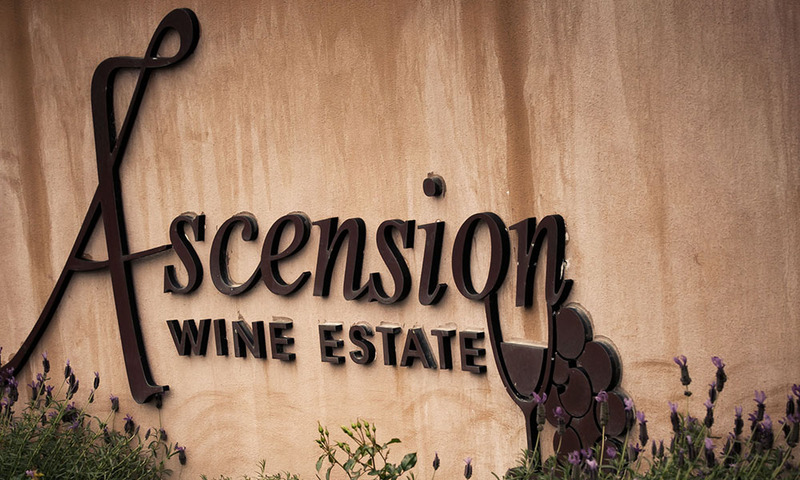 Our Hens package is perfect for those who want a luxurious, day out with the rest of the party. 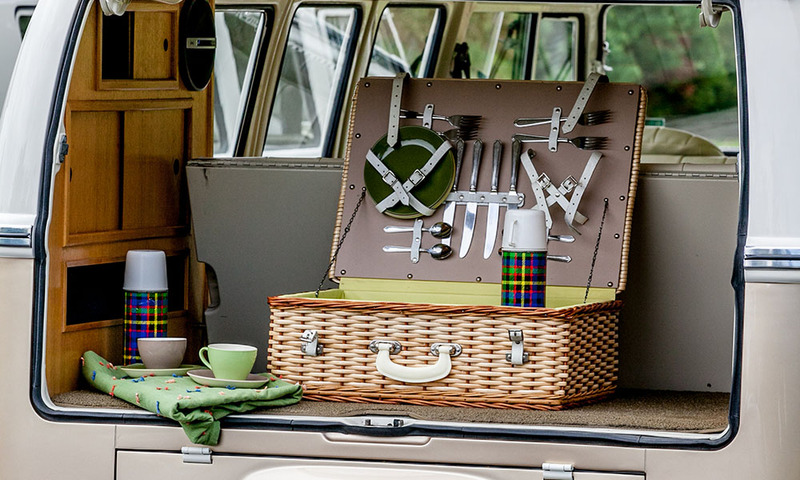 She will feel like a queen in our spacious, beautifully finished Kombi vans. 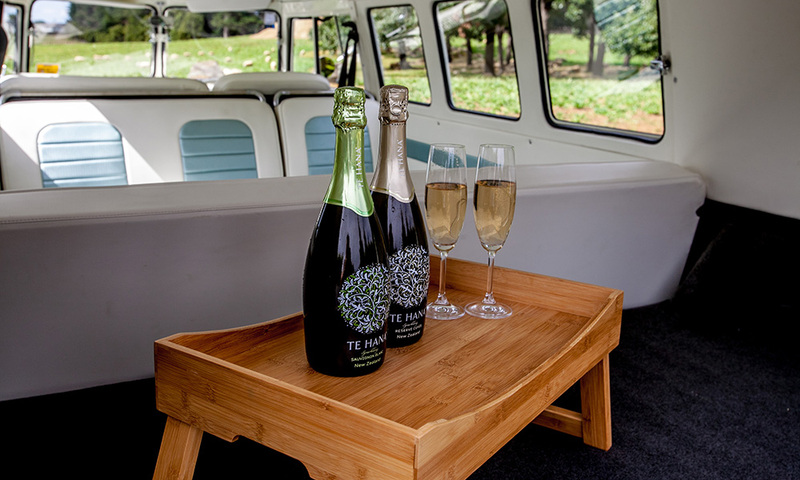 Includes pick up in the chauffeured Kombi of your choice, a bottle of complimentary bubbles for the ride, transport to two wine tastings in Kumeu Wine Country, lunch at Hallertau BrewBar and return transport.